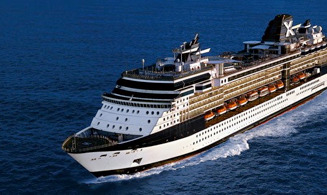 Cruise to Bermuda to set sail May 26 to June 2, 2013. Includes angel programs of channeled messages and healings, networking, etc. Private cocktail parties and executive chef luncheon demos. Pricing starts at $696 for inside cabin.